Ayurvedic treatment is one among the alternative treatments, which has great prominence from vedic days. Ayurveda is termed as the science of life even today which assures holistic wellness. 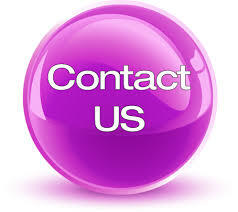 Ayurvedic treatments are most preferred even today because of its efficiency in curing diseases to the core level. Ayurveda has another name called ‘doshas’ which is named after the three elemental substances viz., Vata, pitta, and Kapha. Vata dosha dominates space and air elements whereas pitta dosha dominates fire element and Kapha dosha dominates water and earth elements. Nowadays, most of them are choosing ayurvedic treatment over other treatments, especially for skin diseases. These are some major skin diseases seen in humans. This is prolonged skin disorder which is classified into many types based on body parts viz., nail psoriasis, guttate psoriasis, pustular psoriasis, scalp psoriasis, psoriatic arthritis, plaque psoriasis, and erythrodermic psoriasis. All these can be identified based on symptoms. These are common symptoms seen in people suffering from psoriasis. Scaly and red patches on the skin. Small scaling spots commonly seen in small children. Cracked skin resulting burning and itching sensation. Pitted nails resulting nail psoriasis. This is the most common skin disease seen in children which affect the upper layer of the skin. 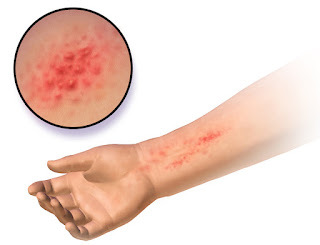 These are some major symptoms seen in people suffering from eczema. Cracking of skin followed by redness, swelling and itching. 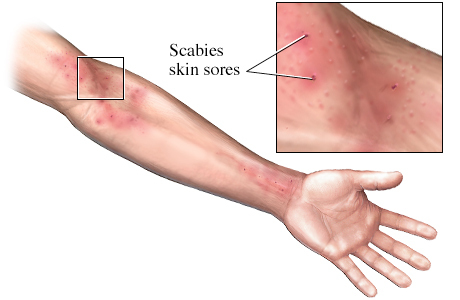 Scabies is the most common skin disease which is infectious and affects people of all ages. It is mainly caused due to the incursion of Sarcoptes scabiei which is an itch mite. It also affects due to a bacterial infection called impetigo which is generally developed by scratching in the skin. These are some major symptoms seen in people suffering from scabies. Formation of papules which will cause itching. Scratching and inflammation sensation followed by pus formation. The skin under collar line turns red. Panchakarma is one of the preferred ayurvedic treatments for psoriasis which eliminates toxins from the body, purifying the blood. It includes vasti, virechana, nasya, Vamana, and raktamokshana. Other than these, powder massage, sirovasti, oil massage, dhara are some other preferred treatments. As scabies is an infectious disease, it is advisable to take suitable medications prescribed by the doctor. It has been proved that ayurvedic treatment is effective for scabies. 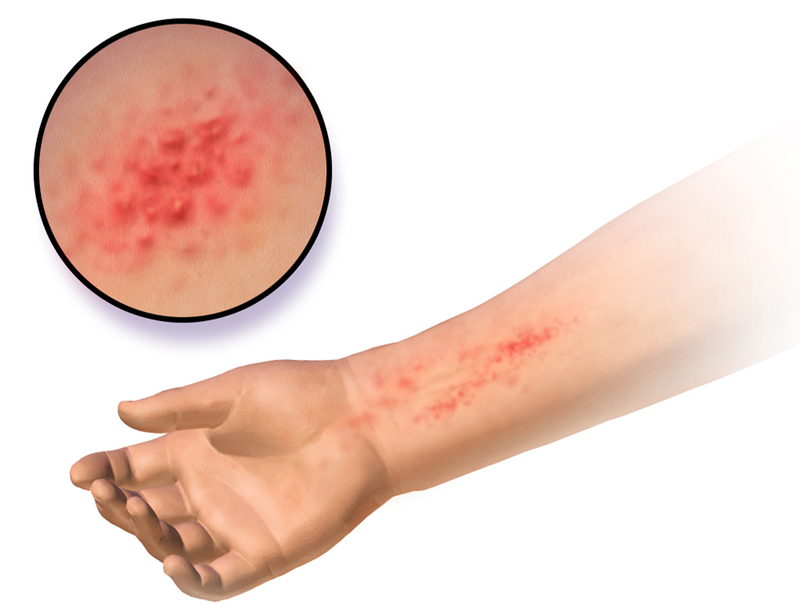 Eczema can be treated by panchakarma, herbal medications and ointments reducing skin rashes and stress. Leech therapy is another best treatment for eczema. Other than these, pranayama, physical exercises, and breathing exercises can cure eczema.